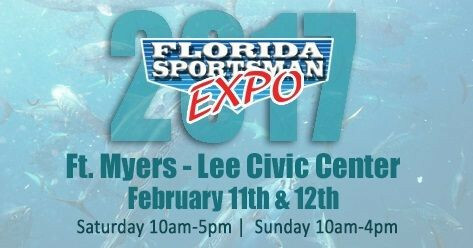 I'll be doing a seminar at the Florida Sportsman Expo in Ft. Myers on sight fishing tips and tactics this Sunday. 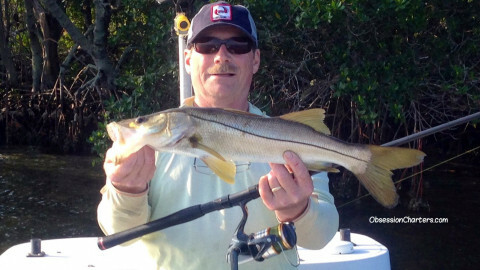 The Seminar covers ways to catch more snook and redfish on both spin and fly fishing gear. I'll share some of the things I've learned while fishing on Charlotte Harbor the past 8 years like reading the fish's movements, finding productive water dealing with weather changes and more. ​My Seminar is at 1pm on Sunday. It's full of cool pictures and videos of fishing action from Matlacha, Pine Island sound, Charlotte Harbor's East and West Walls, Bull Bay, Turtle Bay and more. More info on the Expo including other seminars. ​Last week's back to back cold fronts are behind us. 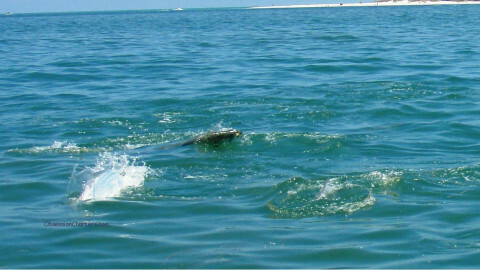 The tarpon have returned to the beaches of Boca Grande and Captiva. 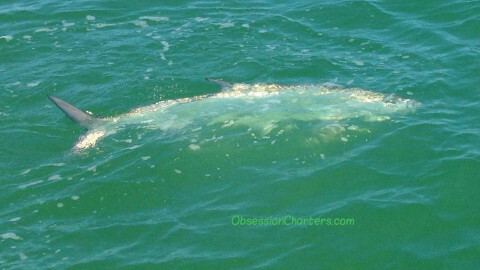 Jerry did a great job hooking and getting his 75 pound tarpon to the boat on a live crab. Click read more for additional pictures. Video coming soon. 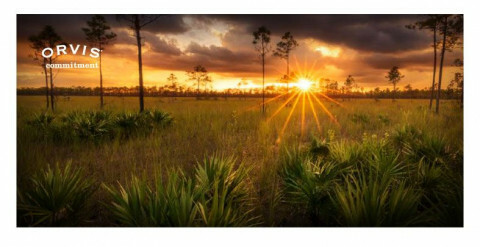 Charlotte Harbor is Florida’s second largest estuary encompassing 270 square miles. Over 80% of its shoreline is preserved land. 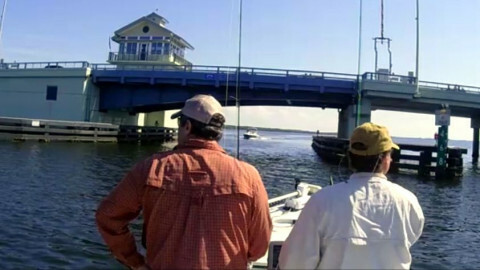 There are more than 15 boat ramps and many kayak access point on the Harbor providing easy access to great fishing. 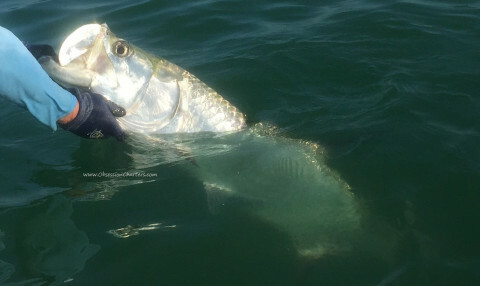 May light tackle and fly action: May is all about tarpon. The spawning migration has started and there have a few tarpon being caught in the Sounds, Passes and along beaches the past two weeks. By mid-month the fishing will be in high gear. The back country waters are in the low to mid 80s so the best fishing will be early and late in the day. Mid-day will provide lots of lookers and refusals unless you’re pitching bait. The large snook are moving their way to the beaches and the sounds. Conditions: We are settling into our early summer weather patterns with offshore winds early switching to sea breezes in the afternoons. Water temps will be in the low to mid 80s. April was very dry so the salinity in the lower harbor and the sounds are average or slightly above. The upper harbor fishing has slowed somewhat do the warm weather and lack of rain. Greatly reduced Lake Okeechobee discharges into the Caloosahatchee River has improved the water quality in lower Pine Island Sound. Bait the fish are feeding on: shrimp, crabs, pinfish, ladyfish. Some whitebait in Matlacha Pass, upper Pine Island Sound, Gasparilla sound and on Bokeelia Shoals. There’s lots of threadfins and greeenbacks on the beaches. May Fishing Tactics: The back country; with the warm and dry conditions fishing becomes an early morning game. Go early fish the moving water near the mangroves until the sun gets up. As soon as it gets bright shift you attention to deeper cuts between islands and keys and the depressions in the mangrove creek mouths. The deeper edges of grass flats will hold sea trout throughout May. My April Fly Fishing Tip: Many of my clients want to fly fishing for tarpon in May. I carry two set ups on the boat for them. A floating line with a suspending fly for the fish coming over the shallow bars and a sink tip line with a weighted fly for when the fish are laid up or doing daisy chains in deeper water. 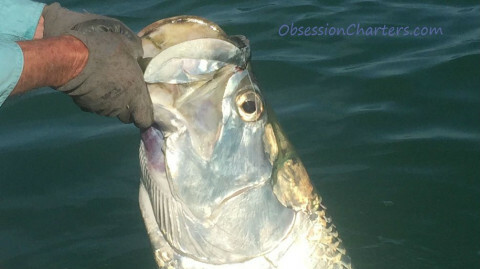 prespawn tarpon can be finicky, the fly placement is key. Many times they will only move a few inches to eat. 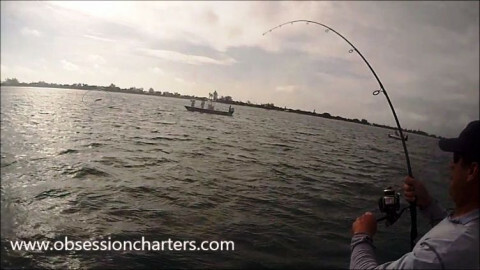 My April Light Tackle Tip: Don’t get in a rut using a particular tarpon bait. Crabs are wonderful bait but if you are getting refused show them something else. 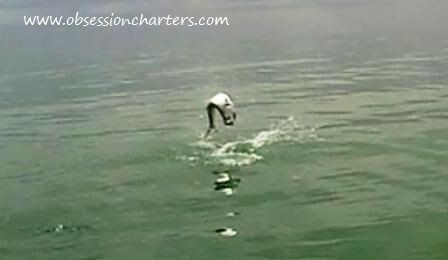 Pinfish, whitebait, cut ladyfish, sail cat tails, even shrimp can turn on the finickiest tarpon. 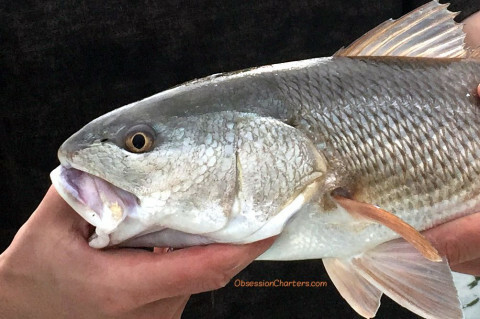 Species to fish for this month: Tarpon, Snook Redfish, Spotted Seatrout.